I LOVE books! I would read all day if I could get away with it. I try to share this love of reading with my daughters and my students. I have found a couple of wonderful books that I would love to share with you over the next few weeks. I found the book, I Am, Too! It is a great little picture book. It shows kids that they are more alike than they are different. 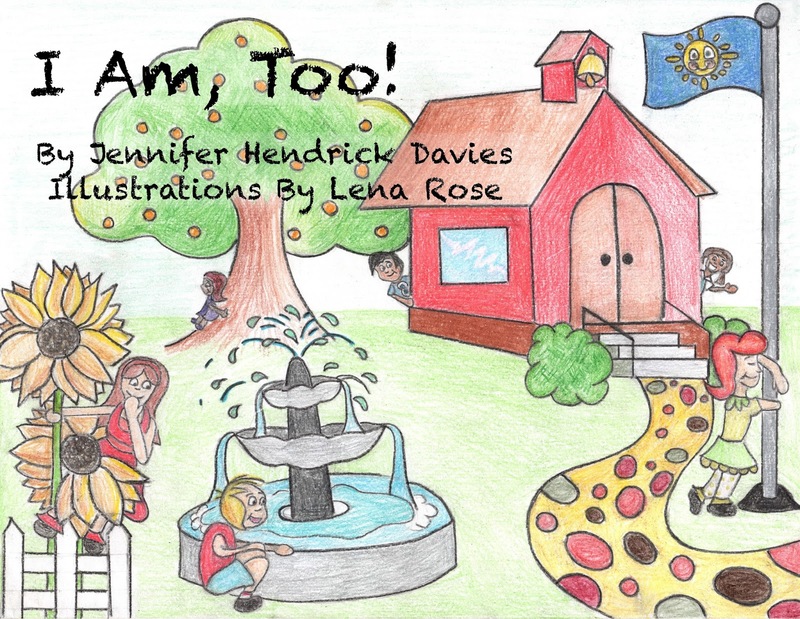 The story is simple and best suited for early elementary level. The pictures are bright and colorful. 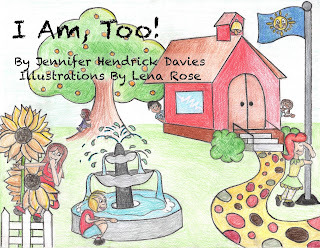 This is a great introduction for kids about disabilities. I really love the positive focus the book has. You can find this book here. My goal is to start sharing more books that I use in my classroom. What are some of your favorite books?